A longtime resident of the Brookline area, Vicky has been a Realtor since 1989. Over the ensuing years she has been entrusted with the marketing and sale of many of the important residences in the Greater Boston area. Consistently a top producer, she has received national recognition for her brokerage performance. Vicky has been involved as well in various civic and charitable organizations, including The Brookline Music School, The Boys and Girls Clubs of Boston, The Vincent Club and Brookline Town Meeting. 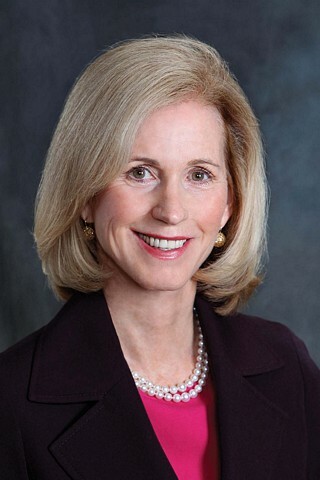 She continues to serve on the Board of the Vincent Memorial Hospital, the Women’s Care Division of Massachusetts General Hospital. Vicky enjoys a loyal following of past clients who appreciate that she always goes the extra mile in providing outstanding service. Her market knowledge and her experience will serve you well. Vicky has moved recently to Dedham where she is expanding her market expertise. For an example of the exceptional marketing provided by Vicky to her clients, click here.